This new recording comes at a new crossroads in the life of acclaimed pianist/composer D.D. Jackson. There is a sense of tranquility and security in his music as a result of Jackson’s recent marriage and new home, both of which have informed his compositional process. The recording features Jackson’s core trio with Dafnis Prieto on drums and Ugonna Okegwo on bass, augmented by soprano sax wunderkind Sam Newsome, cellist/trombonist Dana Leong and longtime collaborator Christian Howes on various string instruments. The result is perhaps D.D. 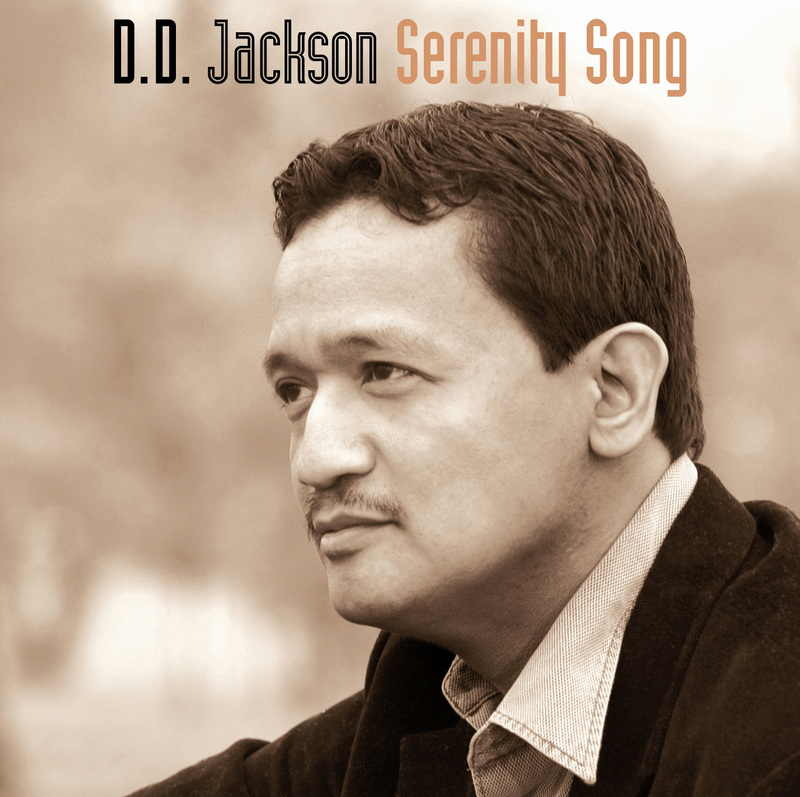 Jackson’s most melodic to date, while still possessing the variety and undercurrent of adventure that has always been irresistible to the pianist/composer. “The Recovery” was written in memory of the victims of Hurricane Katrina, and also in tribute to its survivors and the challenges they face.